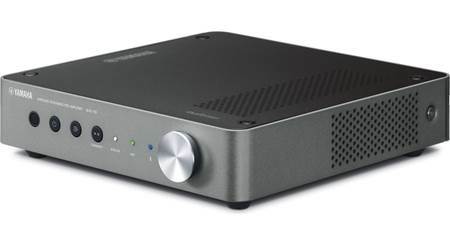 The Cambridge Audio Azur 851N is a digital preamp, network player, and high-quality digital-to-analog converter in one chassis. 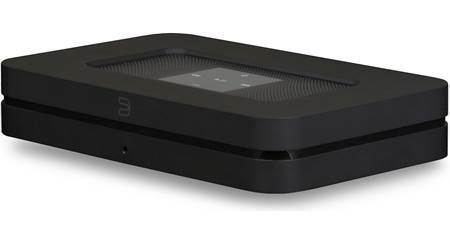 Cambridge Audio's CXN is three components in one. 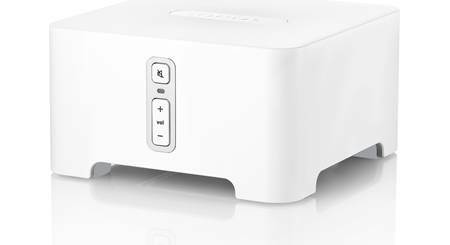 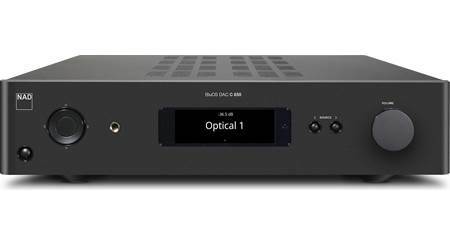 It's a digital preamp, a network player, and a high-quality DAC that makes all your music sound its best.